Kalutara District UPFA MP Vidura Wickremanayake yesterday said he would resign from Parliament. 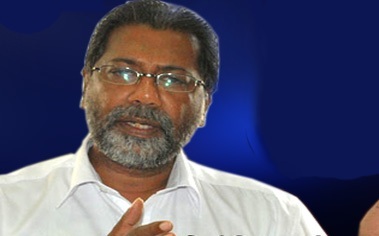 He said he would inform the Horana SLFP electorate organisation of his decision shortly. "I am thoroughly disgusted with the current political situation. I have decided to step down. I once discussed my decision with late father. He endorsed my decision. I may join a new political force." "I don’t have a history of crossing over from one party to another. I will not do so in the future. I will always respect the decision of the people who elected me.